Seenaa Solomon is a talented musician, actor and journalist. 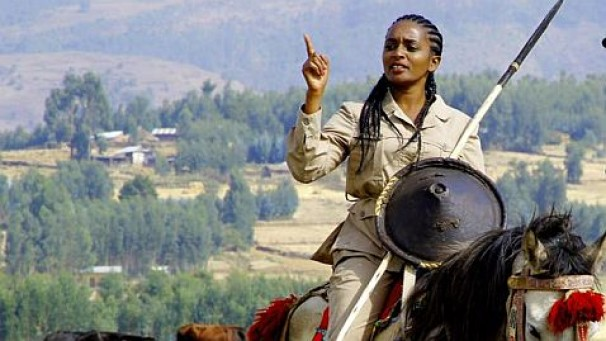 She is one of the most adored in Oromo (indigenous) cultural music with her inspirational and beautiful songs and lyrics. 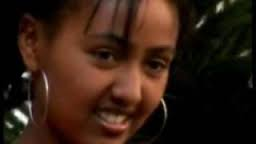 Because she is an Oromo woman, promotes Oromo culture and music, and advocates for the rights of people under tyrannical regime, she has been kidnapped by TPLF Ethiopia’s fascist forces and thrown into Ma’ekelawi torture camp. 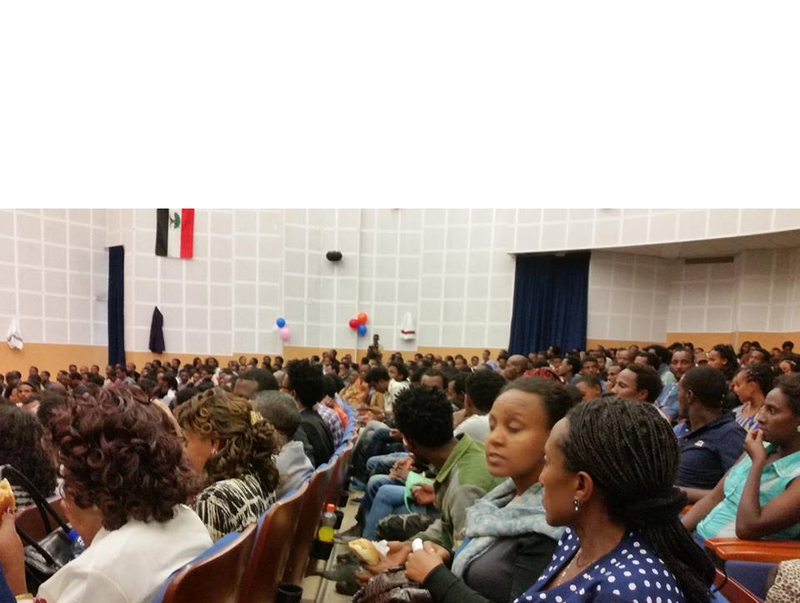 Posted by OromianEconomist in Muscians and the Performance Of Oromo Nationalism, Oromian Voices, Uncategorized. 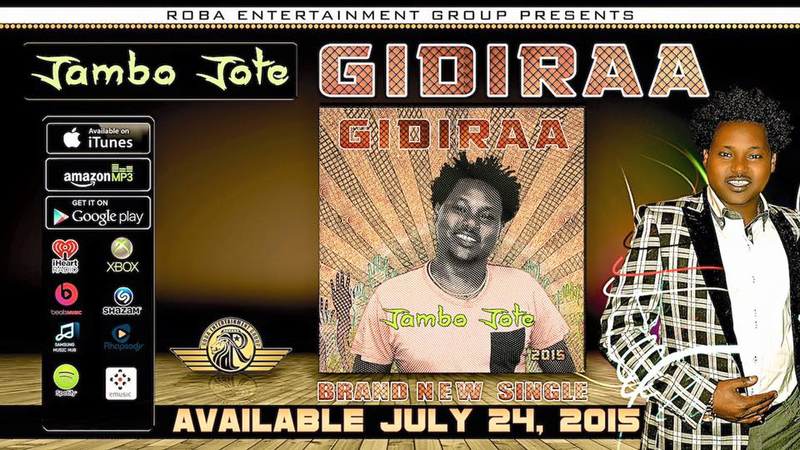 Posted by OromianEconomist in African Beat, African Music, Oromo Artists, Oromo Music. 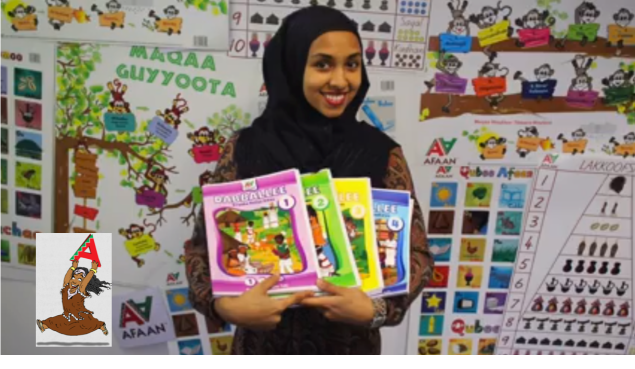 Eebba aalbama Artist Galaana Gaaromsaa magaalaa Finfinee naannoo Caffee Araaraatti Hagayya 9, 2015 ta’een manguddoonnii fi dargaggoonni Oromoo sabboontoti 3000 itti tilmaaman irratti argamuun haala aja’ibsiisaa ta’een eebbifamee jira. Eebba kana irratti sabboontoti Oromoo fi aartisotooti Oromoo hedduun argamuun guddina afaanii fi aadaan Oromoo kanaan kan nu gahe qabsaawota lafeefii dhiiga akkasumas lubbuu itti wareeganii asiin nu gahe hedduu galateeffatna jechuun dhaamsota jajjaboo guddaa dabarsanii jiru. Keessummoota argaman gaazexxessaa Ibraahim Haajii aragamanii haasaa ijaaraa fi onnachiisaa taasanii jiru. 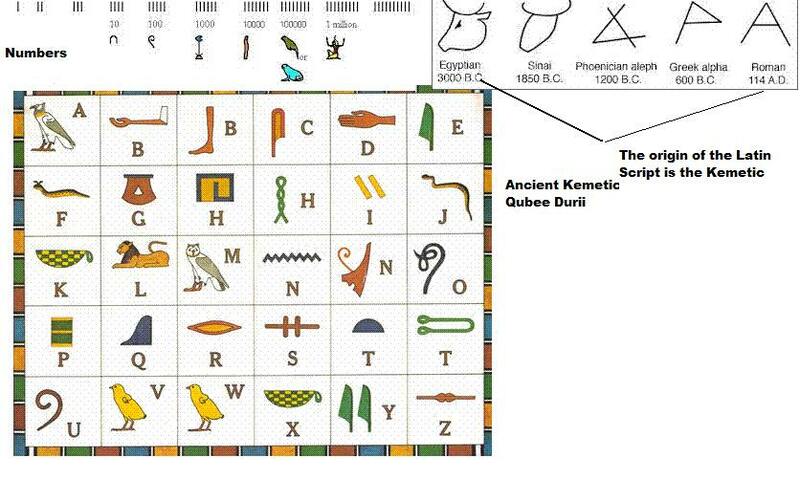 Posted by OromianEconomist in African Beat, African Music, Oromo Music. Kan itti aanu immoo dhaggeeffadhaa…. 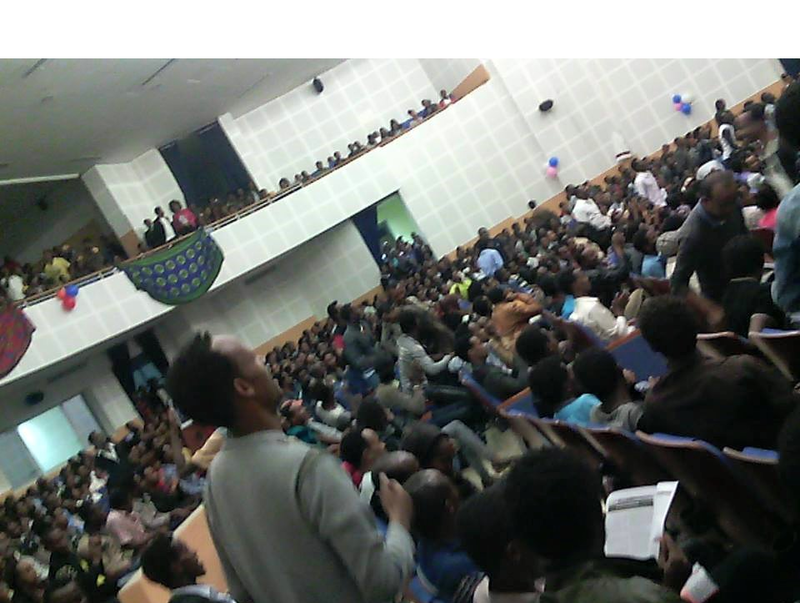 Posted by OromianEconomist in Oromo Artists, Oromo Music, Oromummaa. 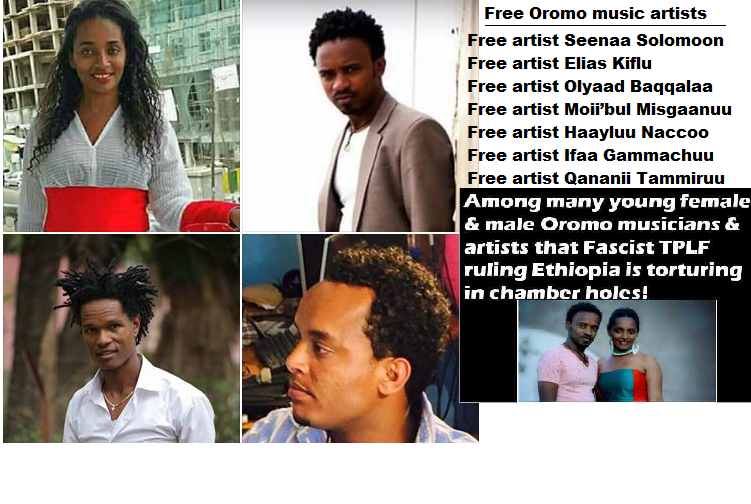 Posted by OromianEconomist in African Beat, African Music, Jaamboo Jootee, Muscians and the Performance Of Oromo Nationalism, Music, Oromia, Oromo Artists, Oromo Music. 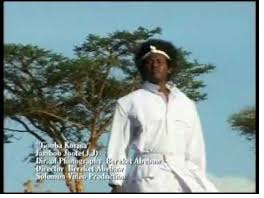 Posted by OromianEconomist in Oromo Art, Oromo film andDrama. 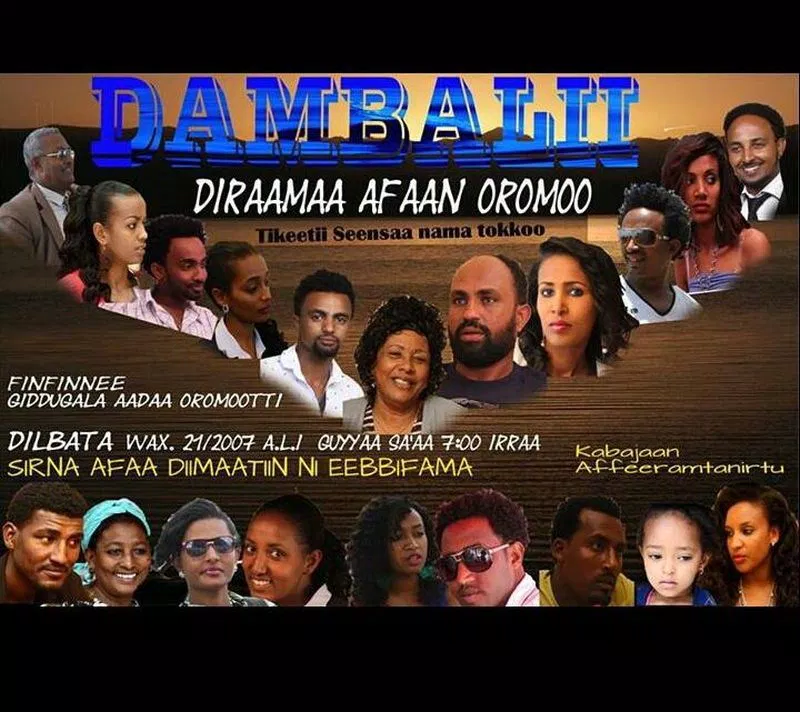 DAMBALII, a new Afaan Oromoo drama series on Oromia Broadcasting Service (OBS), premiered on 28th June 2015, in Finfinnee at Waltajjii Oromoo ( Oromo Cultural Center). 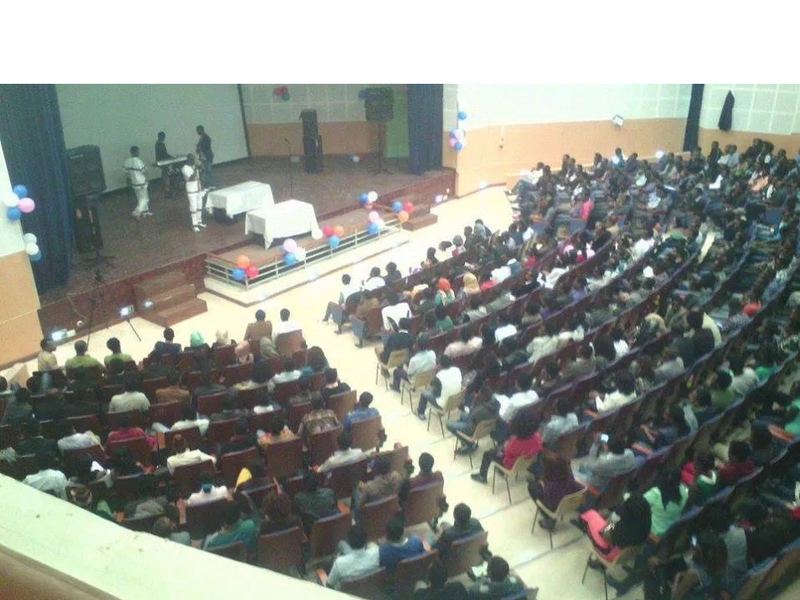 Here are PREVIEW of DAMBALII on OBS and some pictures of the beautiful event. 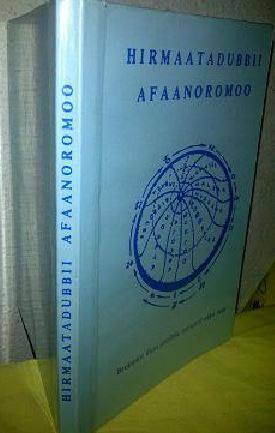 Fiilmiin (Draamaan) Afaan Oromoo haaran Dambalii jedhamu Waxabajjii 28 Finfinnee galma Waltajjii Oromootti eebbifame. Eebba Dambalii irratti uummanni Oromoo heddumaan waan irratti qooda fudhateef galma guutee irraa hafe. 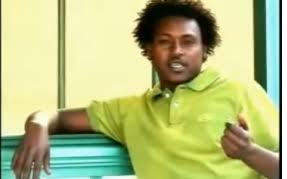 Ummanni Oromoo Finfinnee artistoota Oromoo fi aartii Oromoo amma biqilee dagaagaa jiru deeggaruuf akkanatti qooda irratti fudhachuun isaanii kan hedduu nama boonsu dha. Itti dabaleesi sab quunnamtii adda addaatiin namoonni hedduun eebba kana caqasuun haala kanatti akka hedduu itti gammadan hubatamee jira. 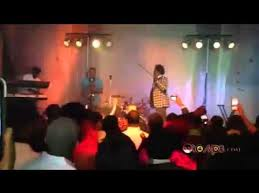 Posted by OromianEconomist in Musicians and the Performance of Oromo Nationalism. 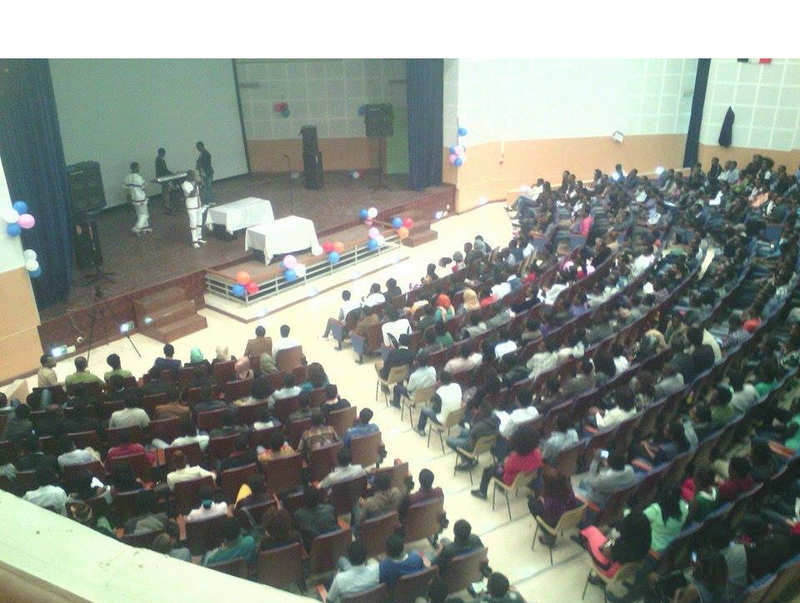 Oromo music has played a central role in providing alternative spaces for enunciating ‘the Oromo question’. 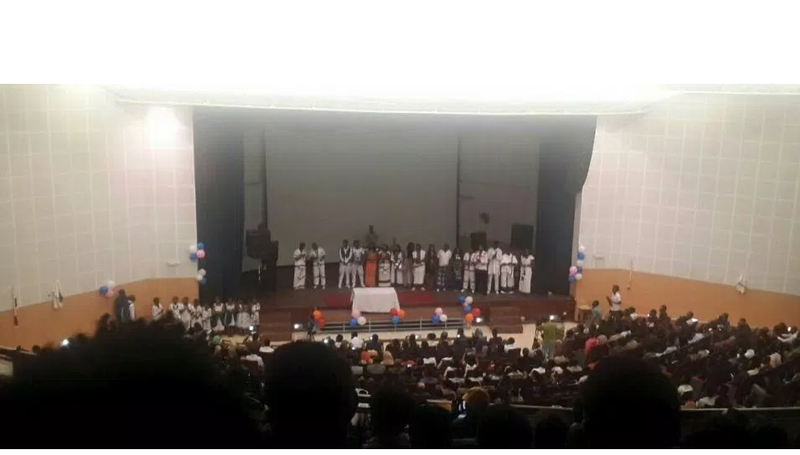 Ebbisa Adunya, 2013. Wikicommons/Hirphaa Gafuree.Some rights reserved. 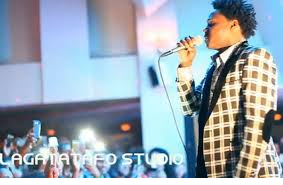 On June 4, 2015, renowned Oromo artist Haacaaluu Hundeessaa released an intoxicating single track, Maalan Jiraa. 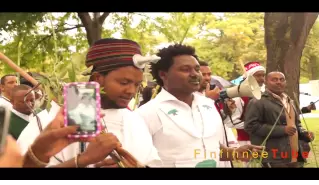 The song condenses within itself the story of the Oromo people with impeccable acuity, waltzing between stories of pain and pride, hope and despair. Full of anguish and self-doubt, Maalan Jira is a powerful probe into the modern Oromo condition and illustrated the complex dilemma facing the Oromo nation and its struggle for political emancipation. The Oromo are the single largest ethnic group in East Africa, comprising well over a third of Ethiopia’s 99 million people. 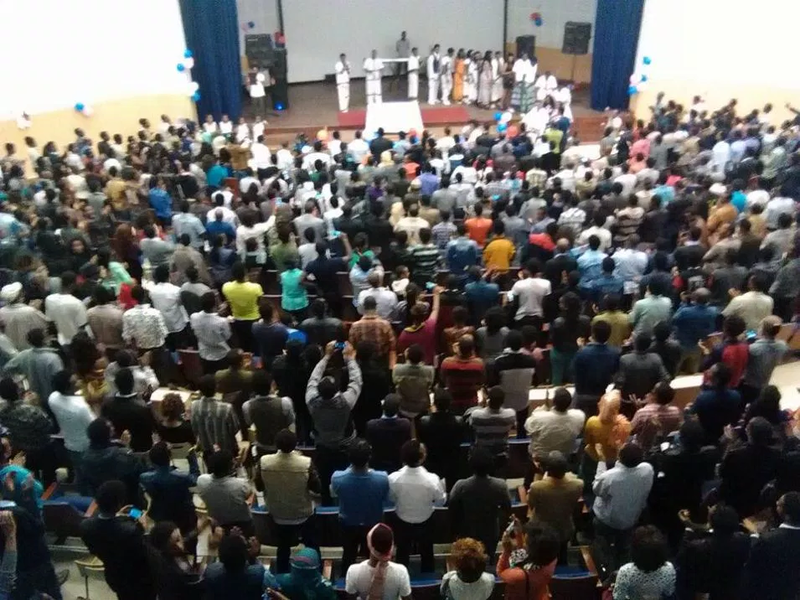 For generations, Oromos have been relegated to the periphery of Ethiopian politics, not in spite of their numerical majority, but because of it. What makes the Oromo experience so incomprehensible is the fact that they remained one of the last oppressed majority groups of the world in a country in which identity is both theconstitutive and regulative principle of political life. 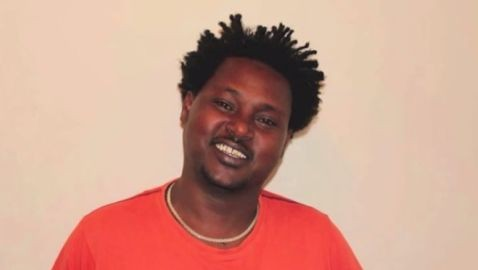 Stripped of agency, voice, and visibility, the Oromo use poetry, music, and storytelling both to articulate their experiences of marginalization and to resist forms of knowledge and modes of interpretation used to legitimize their oppression. Originating from a deep well of Oromo tradition, music has served as the single most important expressive art form used – a site of counter-memory and counter-culture. Among the downtrodden and reviled of the world, Oromos turned to music to resist official narratives and hegemonic interpretations, undoing imposed silences, and disrupting established frameworks of remembering and forgetting. 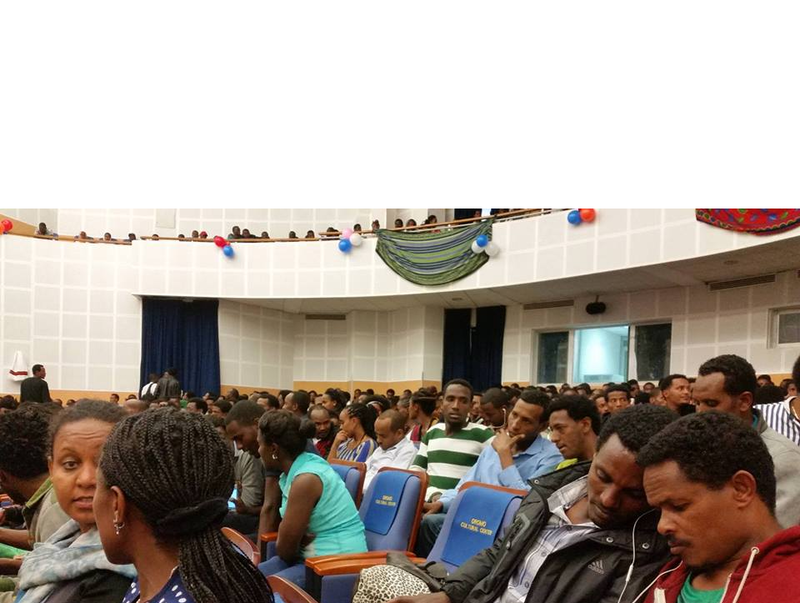 By undermining the very coherence and unity of official interpretations, Oromo music has played a central role in providing alternative spaces and enunciating ‘the Oromo question’. 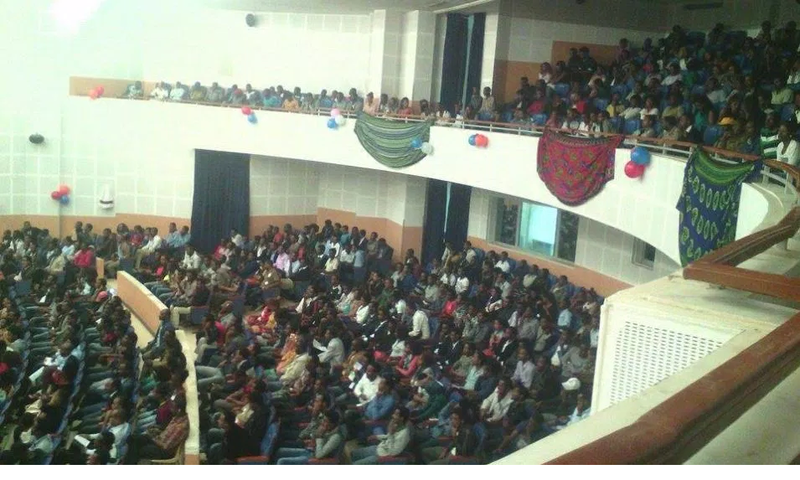 The Oromo question has been articulated as a question of national self-determination, understood as the right of the Oromo people to determine their political, economic, and cultural status. Within this historically specific articulation, national oppression is the origin of the question, Oromumma (Oromo national identity) its engine, and liberation its end goal. 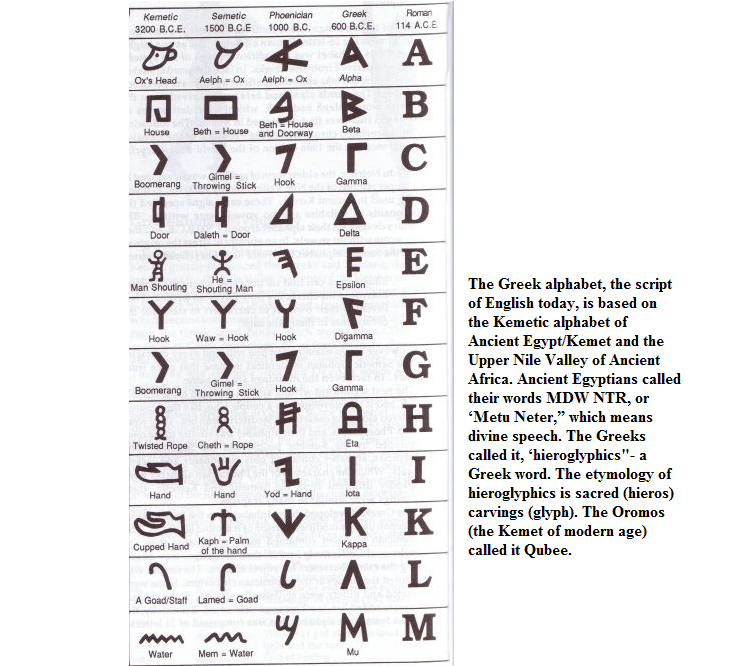 Oromos consider themselves victims of a systemic and structural wrong, an injustice that deprived them, like the Plebeians of antiquity, of the very conditions of visibility and audibility. Though an integral part of the Ethiopian state, the stigmatization of their identity and culture makes them what French philosopher Jacques Rancière calls ‘the part of no part’. Oromos insist that to include them in ways against their will, and on terms that do not reflect and acknowledge their status as a people, is no less violent and oppressive than exclusion. They remain threatened in the very space to which they belong. 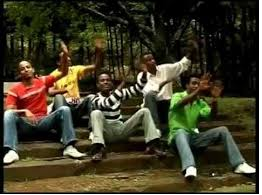 Oromos have always used freedom songs and dances to symbolize and enact their experiences of dispossession and marginalization. 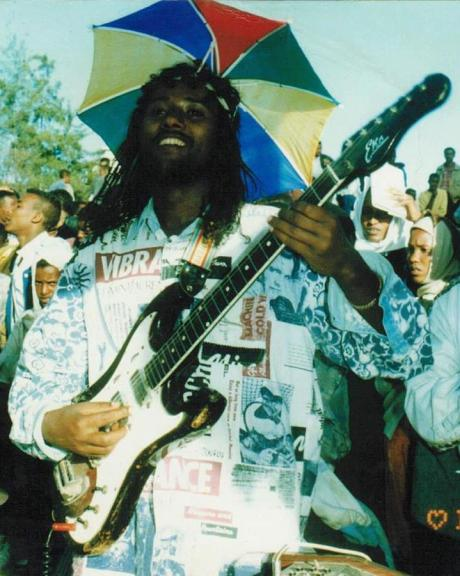 In the 1990s a distinctive genre of protest music begun to function as the loudspeakers of the Oromo struggle for freedom. 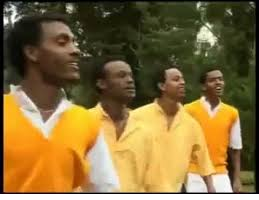 Oromo musical icons such as Ali Birra, Abitaw Kebede, Nuho Gobana, Umar Suleyman, Ebbisa Adunya, Kadir Said with many others played an indispensable role in creating a social space wherein the Oromo struggle for equality and self-emancipation is articulated and debated. It is here, in this reservoir of songs, in the unruly dances and heart-breaking ballads, that one finds the story of the Oromo nation and its struggle for self-determination, not in the official archives and historiographies of the Ethiopian state. In lyrics packed with angst and fervor, a generation of Oromo singers turned to the cryptic but transformative power of music to give voice to their aspirations. 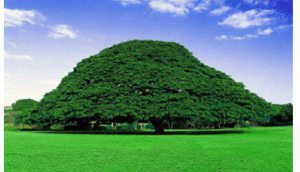 Singing against the current, they rejuvenated Oromo nationalism and conserved the Oromo experience of marginalization and humiliation. They also engaged in forms of protest that laid bare the essence of Oromo life within Ethiopia in all its traumatic complexity. For example, Suleyman’s poignant compositions and enthralling bass voice moves people to action. 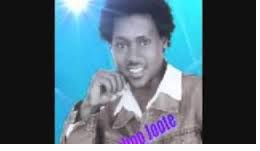 His epic lyrics, recorded on cassettes, have been listened to in awe and admiration throughout Oromia. In the 1990s, Omar’s songs literally flew the flag of rebellion, articulating the limits of non-violent resistance and the inseparability of the cause of freedom and justice from violence. It is in this most unpromising and unhistorical of places, in lyrics full of emotions and nostalgia but expressive of the devastation of the social fabric, that one finds the authentic experience of the Oromo. 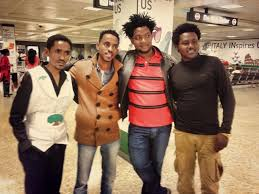 Hundeessaa’s song comes at a time of great uncertainty for Oromos living around the city of Addis Ababa. 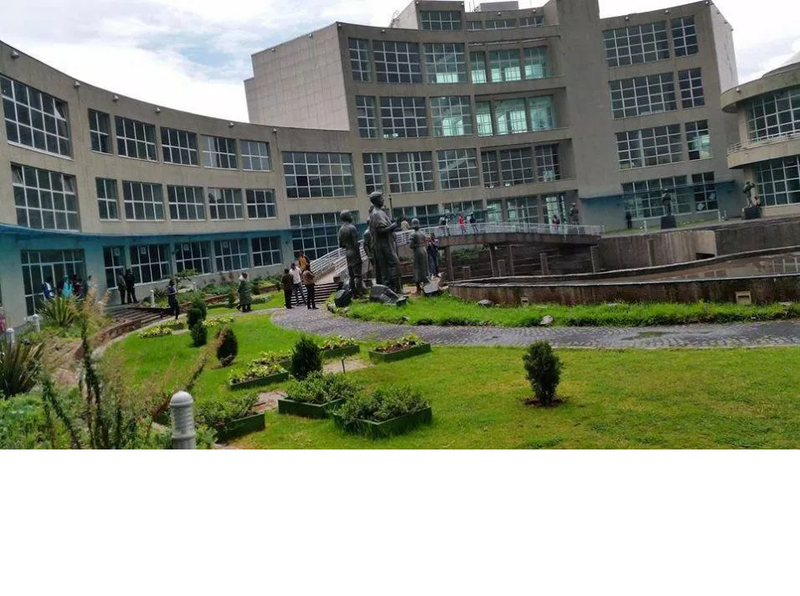 Historically an Oromo city located at the heart of Oromia, the largest of the 9 states making up the Ethiopian federation, Addis Ababa (Finfinne) is the seat of the Federal government. 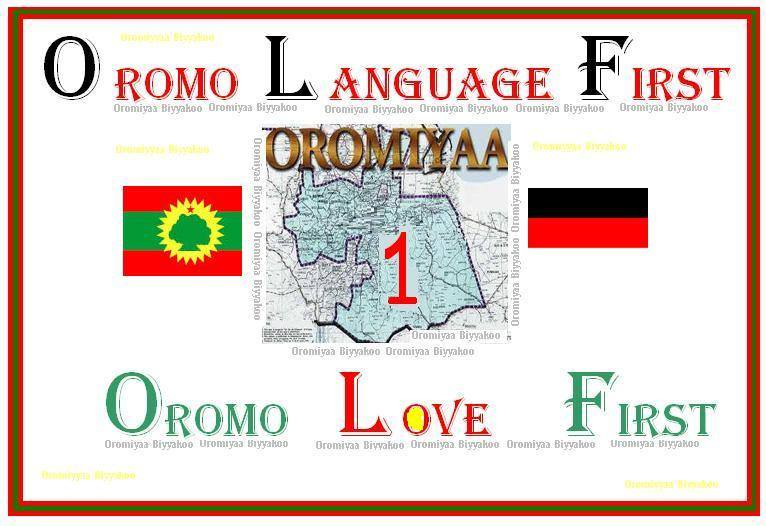 The Ethiopian constitution recognizes the special interest of Oromia in Finfinne and directs parliament to enact laws specifying the terms and conditions that respects and regulates this multifaceted relationship between the city and Oromia. Two decades on, however, no such law is forthcoming, and to add insult to injury, the ruling party announced what it calls the ‘Addis Ababa Integrated Master Plan’, allowing the unprecedented expansion of the city into Oromia. Emboldened by a symbolic election victory in which the ruling party won 100% of the 442 seats announced thus far, the government is set to implement the Master Plan, threatening the wellbeing and livelihood of Oromo farmers neighboring the city. This is precisely what Hundeessaa’s new song depicts. It weeps for Finfinne, a city that for generations condemned the Oromo culture and identity to precarious subterranean existence. The song’s engrossing sonic texture is at once unsettling and captivating, unsettling because it excavates and reopens past wounds, captivating because it has the poetic quality only a work of art can achieve. 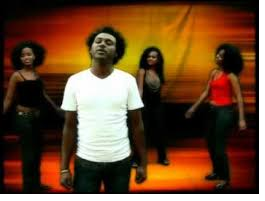 Two clear narratives emerge from the song: first, that of pride and affirmation of Oromo identity and self-worth, and second, that of mourning, discord, and humiliation born of the continued dispossession and marginalization of the Oromo on their own land. Full of fire and pride, Hundeessaa protests this tyranny of the center, and situates ‘the Finfinne Question’ within the broader Oromo history and experience of dispossession. 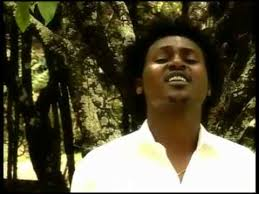 His song is part tribute and part mémoire, a tribute to Finfinne and a memoire to the dozens of students gunned down by security forces during Oromo students protest against the Master Plan. 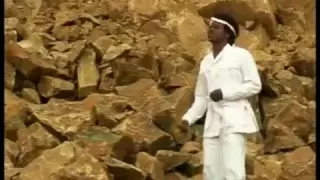 This is a song that enables the Oromo to imagine beyond the given-ness of present arrangements; a song that shows that the present is not inevitable, and that things could be different and better. 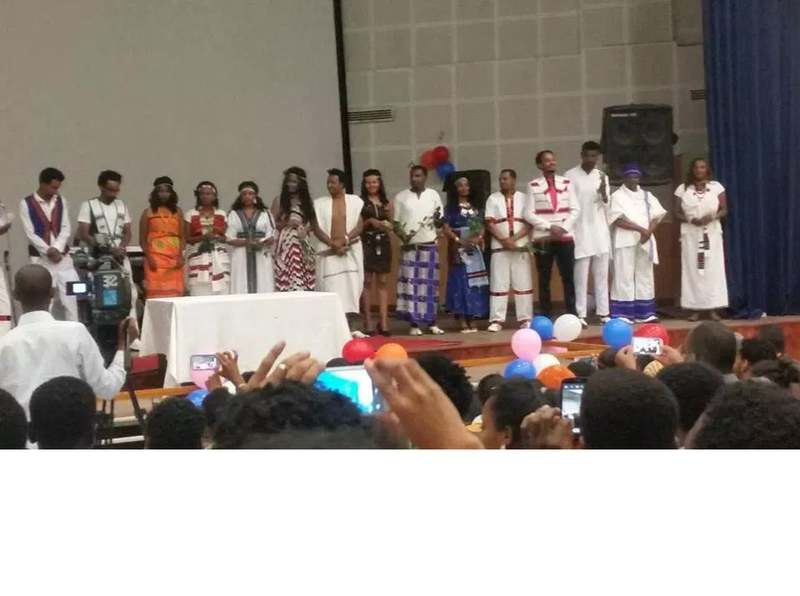 Posted by OromianEconomist in African Beat, African Music, Inspirational Oromo Women, Musicians and the Performance of Oromo Nationalism, Oromo Music, Seena Solomon, Viva Oromia.